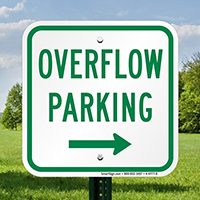 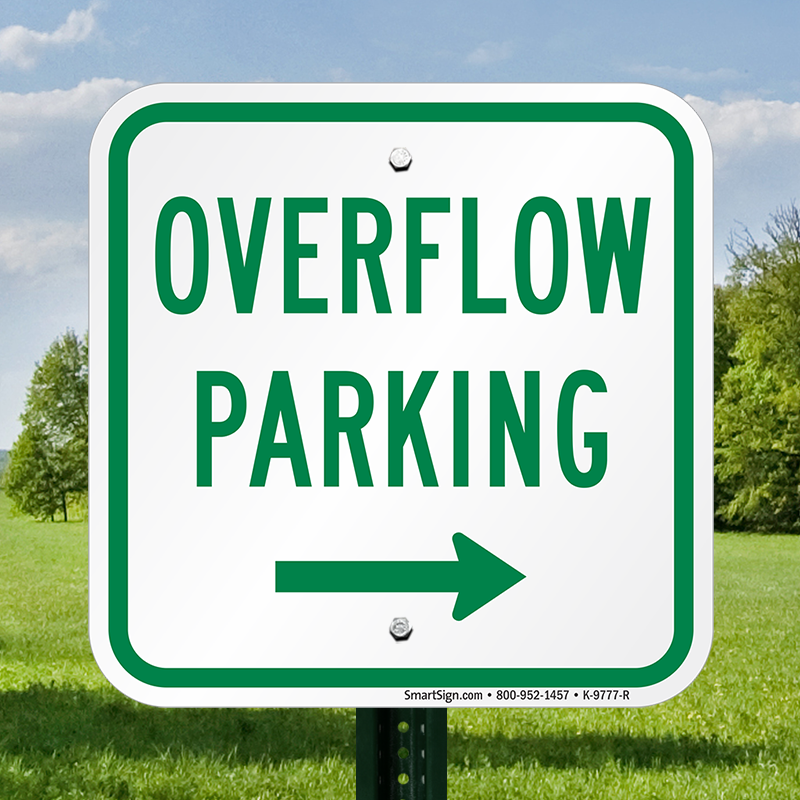 Direct traffic to the overflow parking space in your facility. 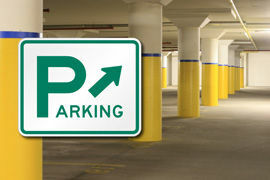 Right arrow clears up any confusion regarding navigation. 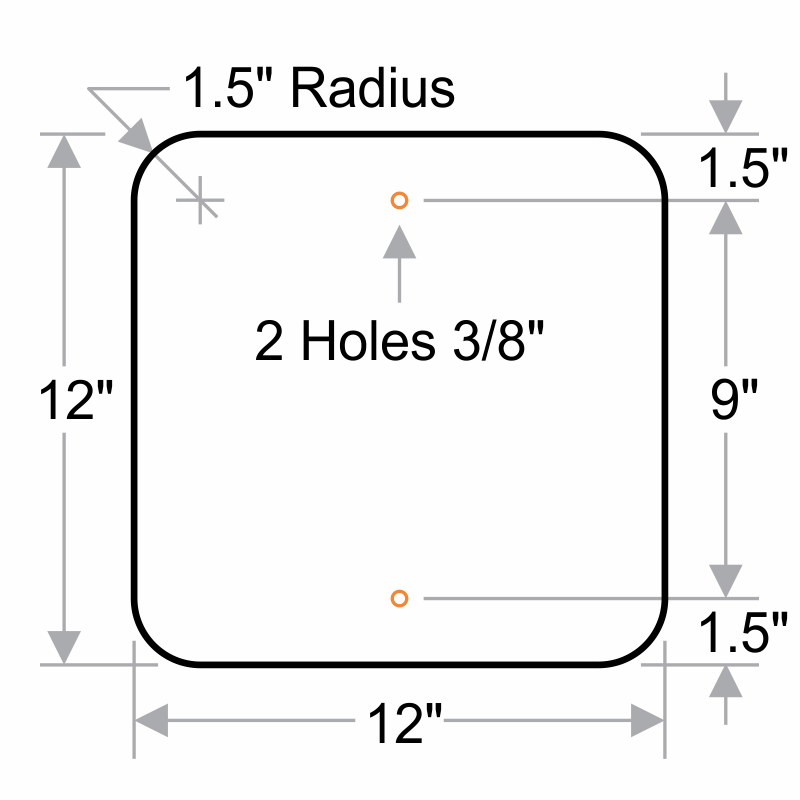 • Rigid aluminum features rounded corners and mounting holes for quick, painless installation.